Having a specific design methodology is the way to what we implement inform creativity in all our projects, and when it is about products that will be produced in millions, it’s something we take very seriously. 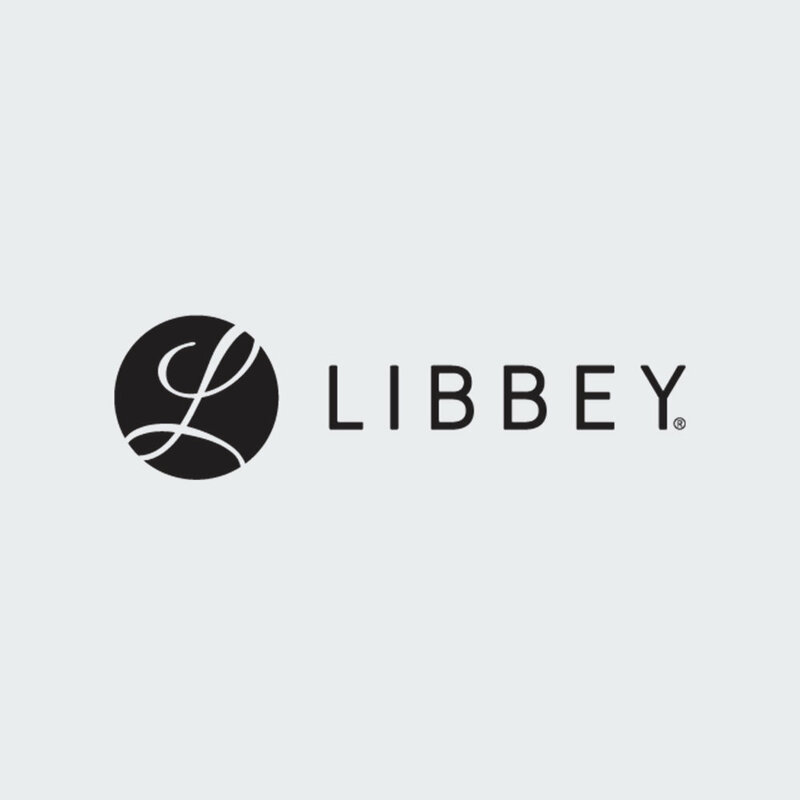 Libbey, the number one glassware company in the Americas and one of the largest glass tableware suppliers in the world, asked us to boost their sales growth by taking their design process to the next level. Through a series of workshops for their in-house design team, in collaboration with Monterrey based design studio Jorge Diego Etienne, we developed a tailored design methodology centered on their team potential, production capabilities and sales objectives. Having a specific design methodology is the way we implement informed creativity in all our projects, and when it comes to products that will be produced in millions, we take it very seriously. Presentation with the Design Team, Libbey Creativa Director and Vice President.